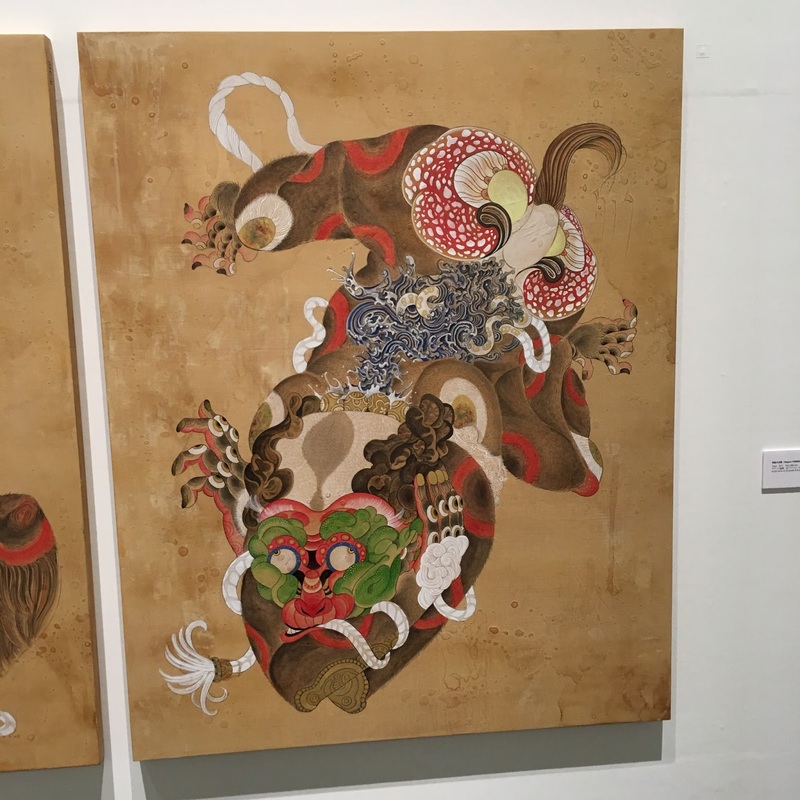 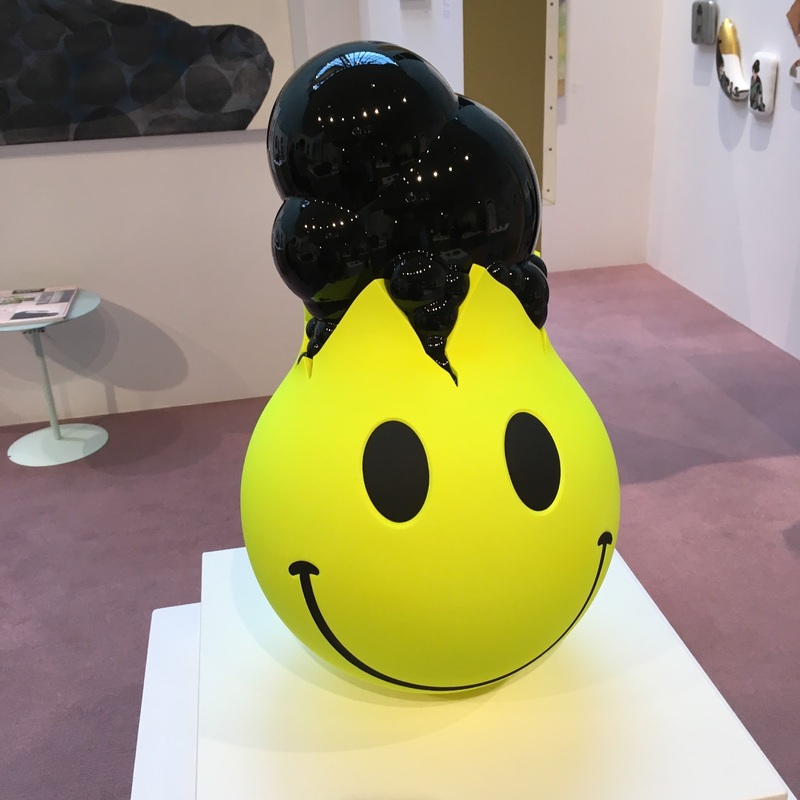 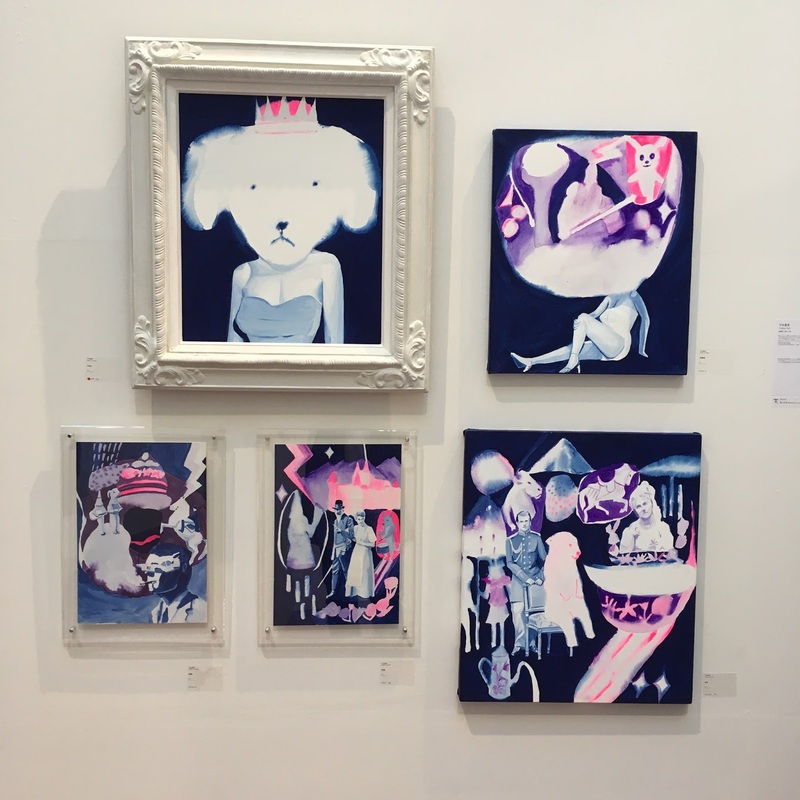 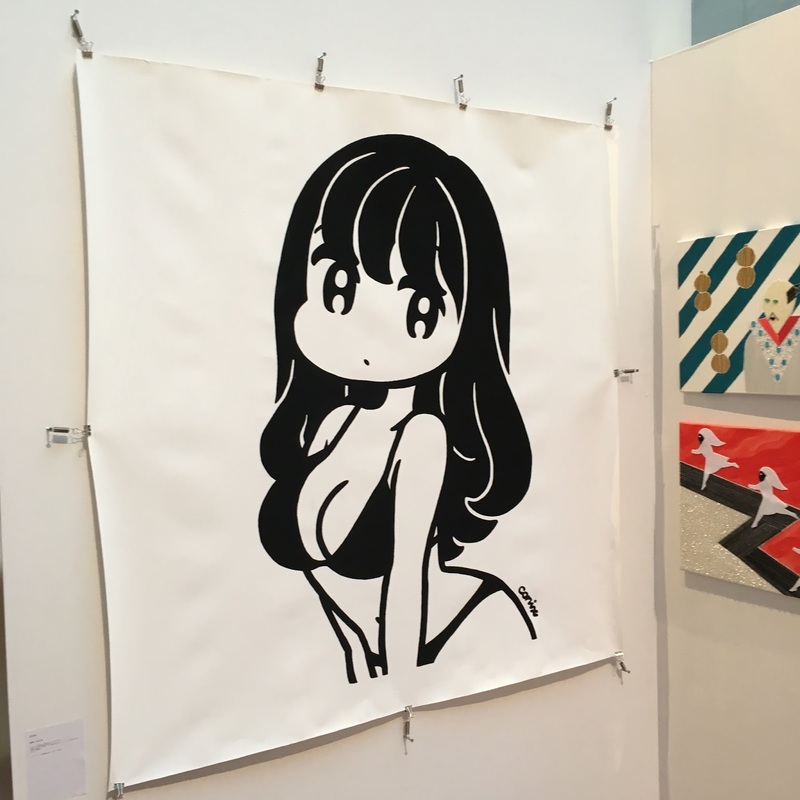 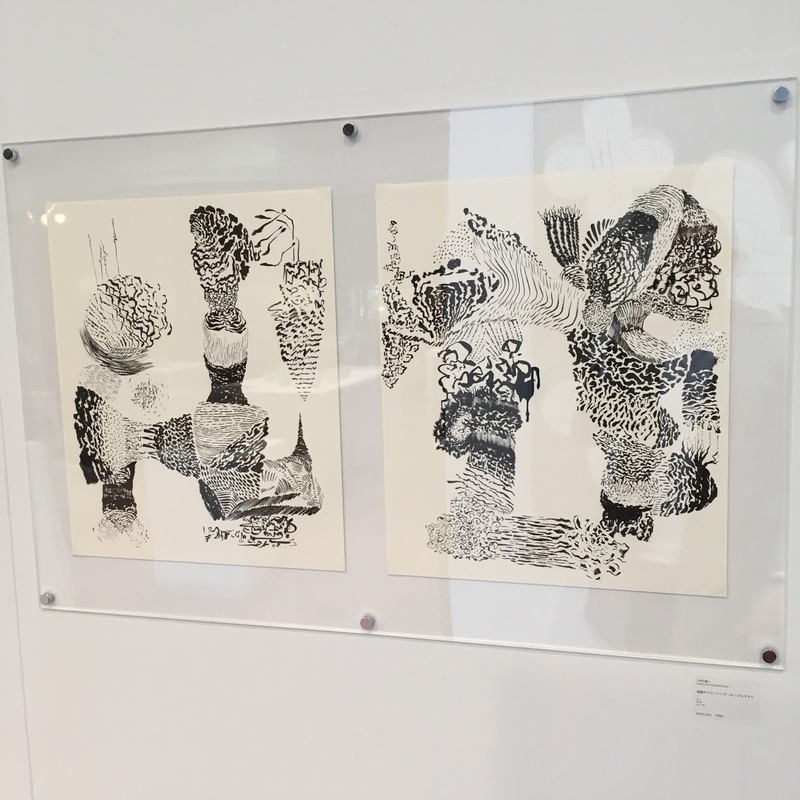 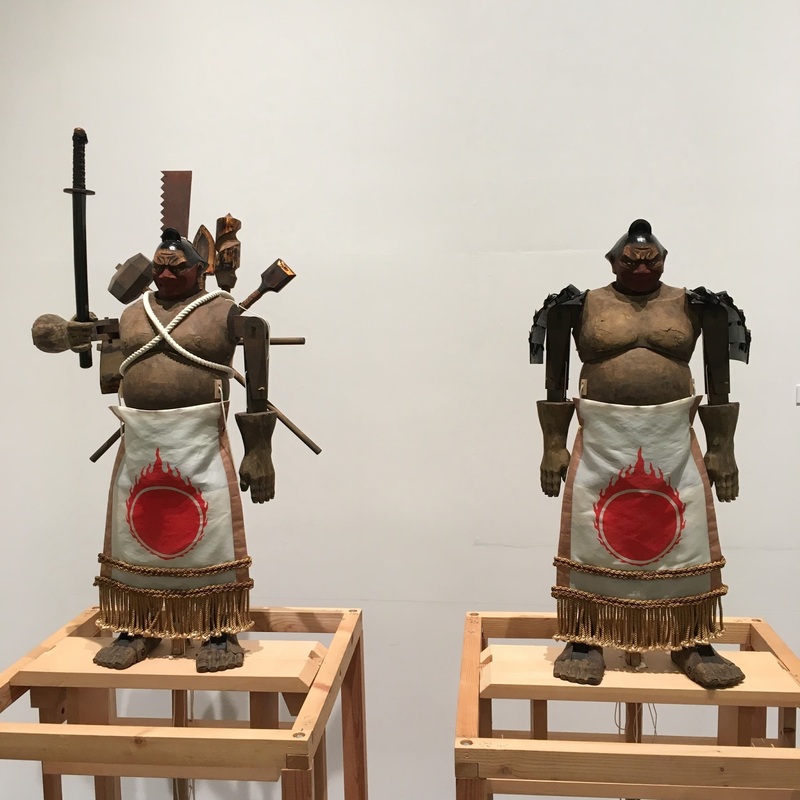 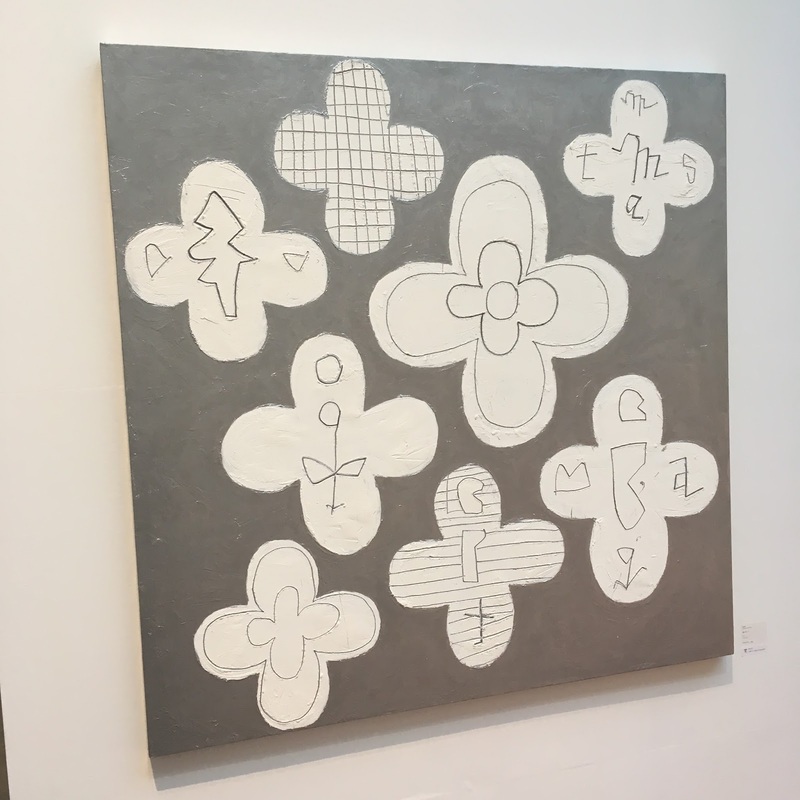 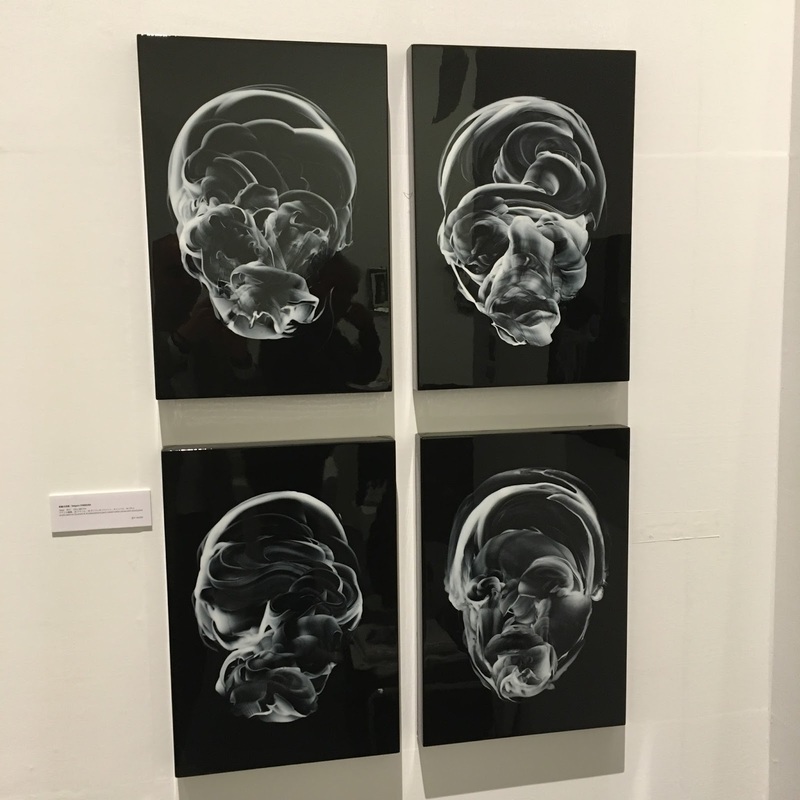 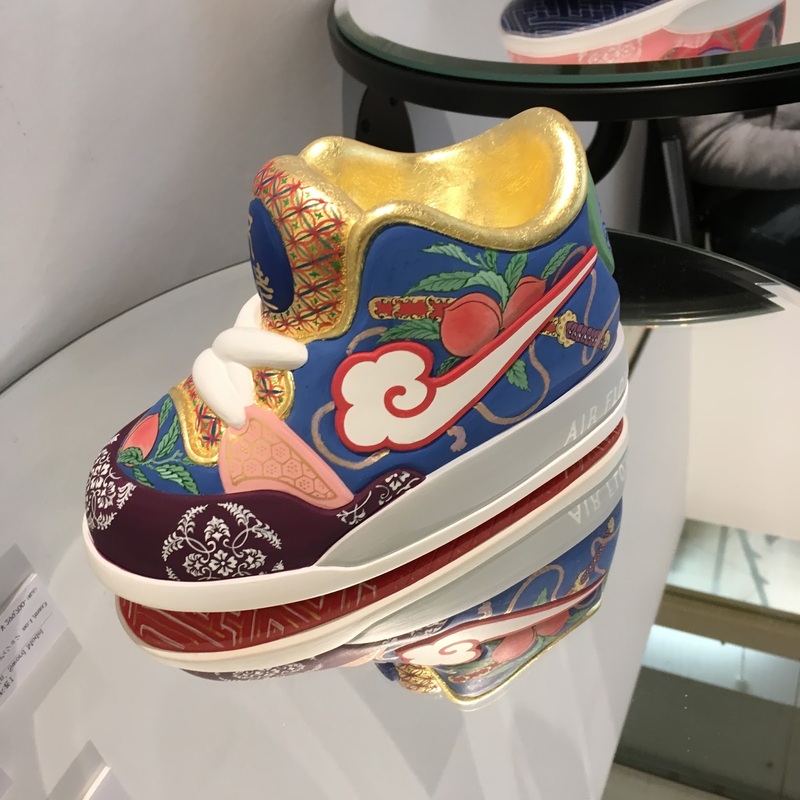 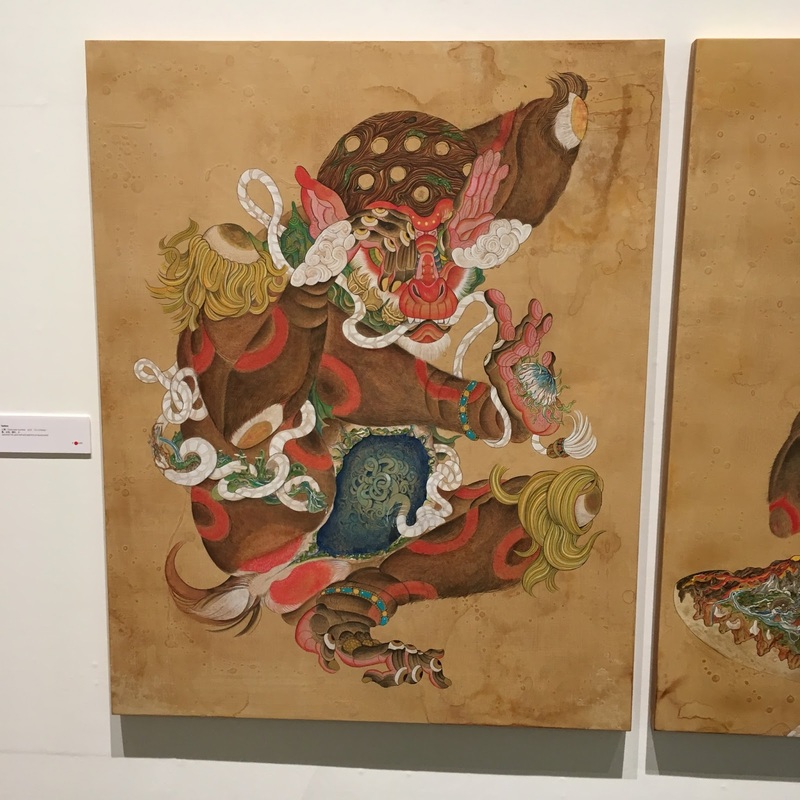 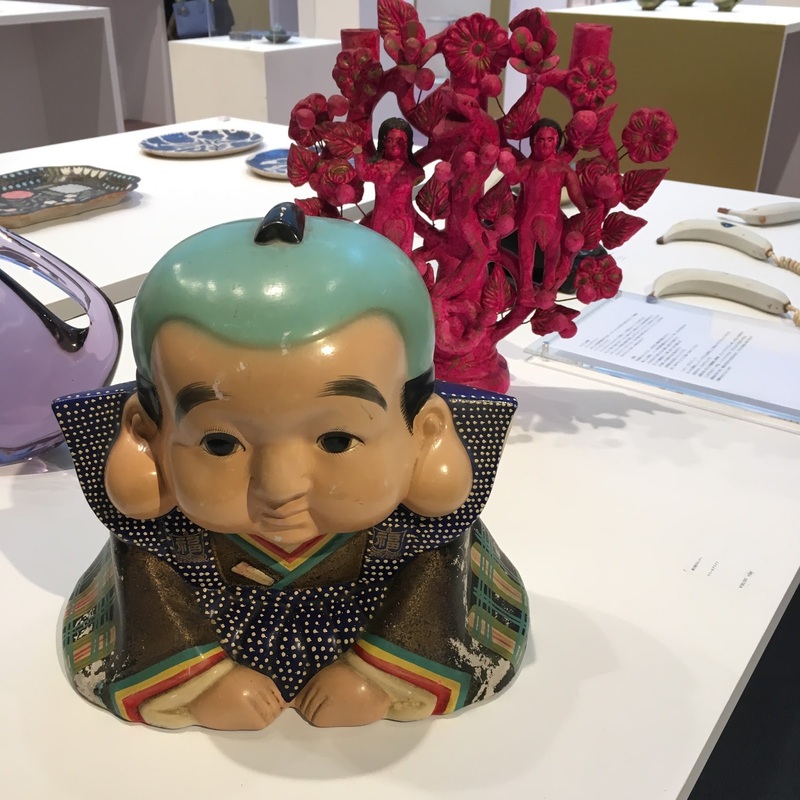 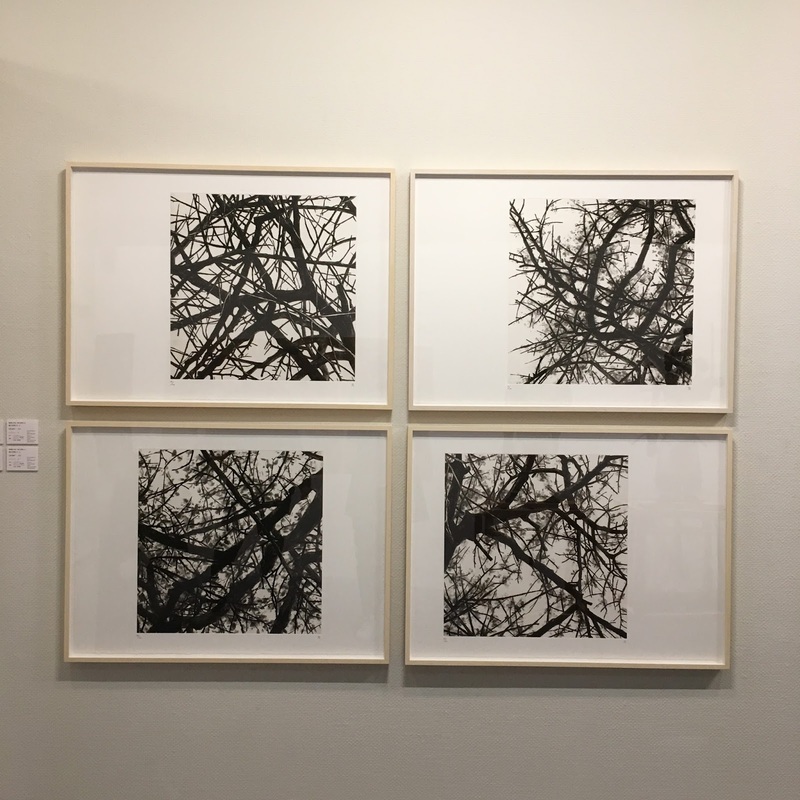 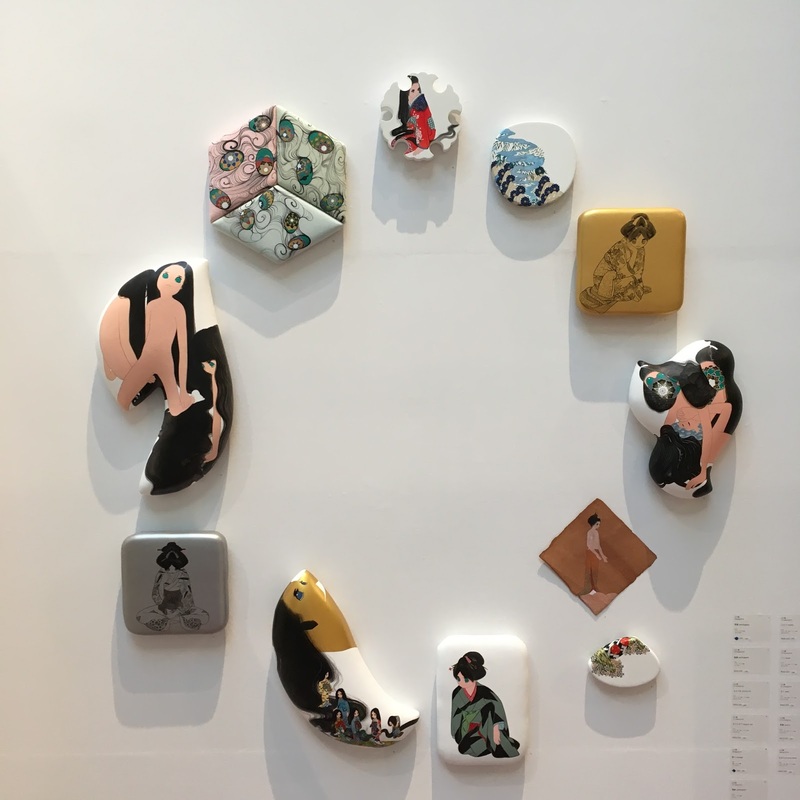 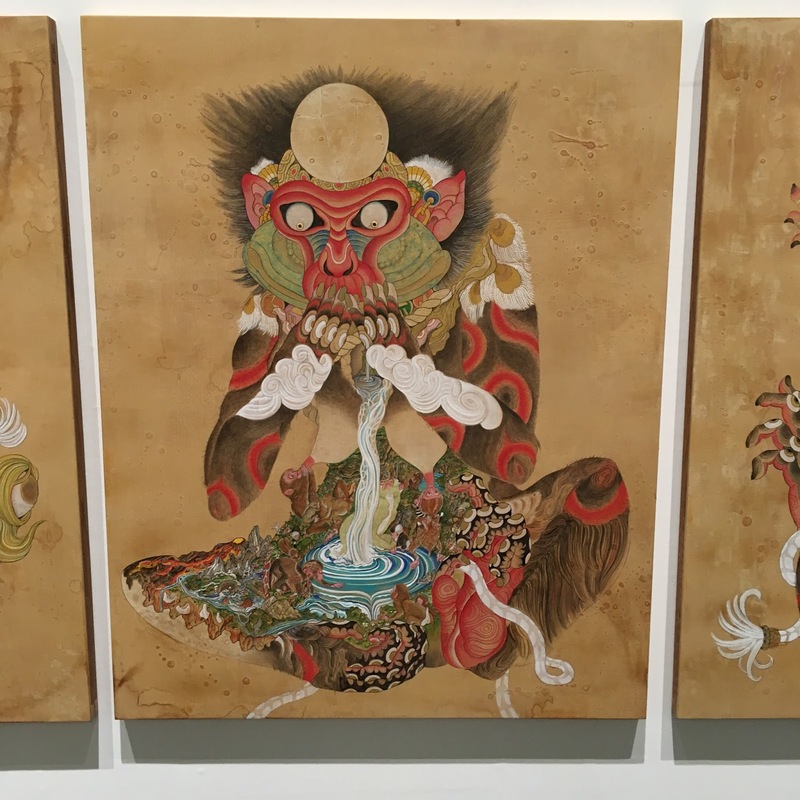 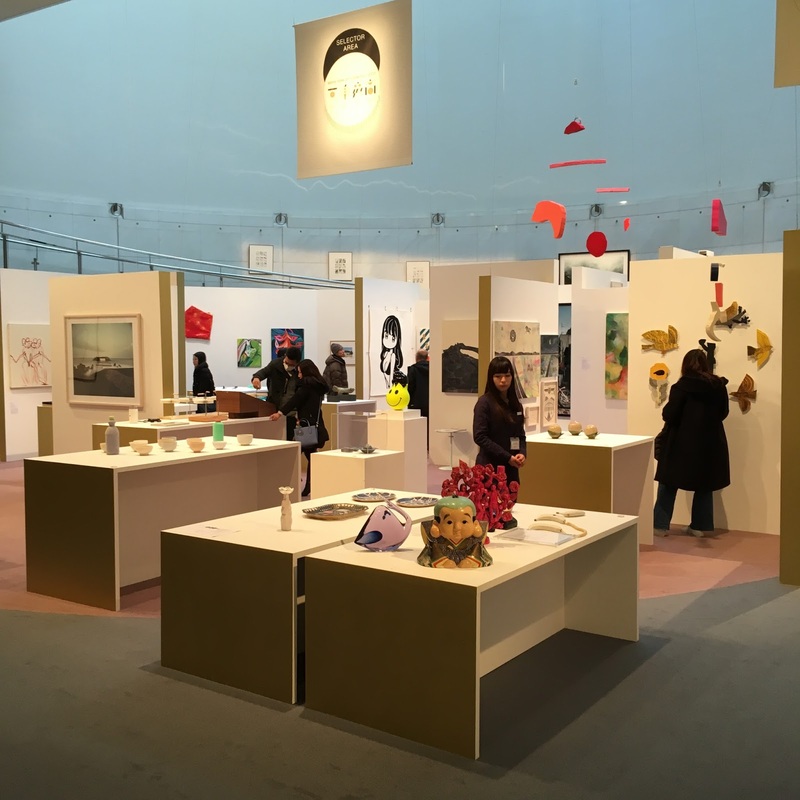 After pioneering an accessible style of art fair from 1988 to 2005, presenting unique opportunities for anyone to buy and collect art as part of their daily lives, spiral take art collection makes its long-awaited return to Tokyo for the first time in 12 years. 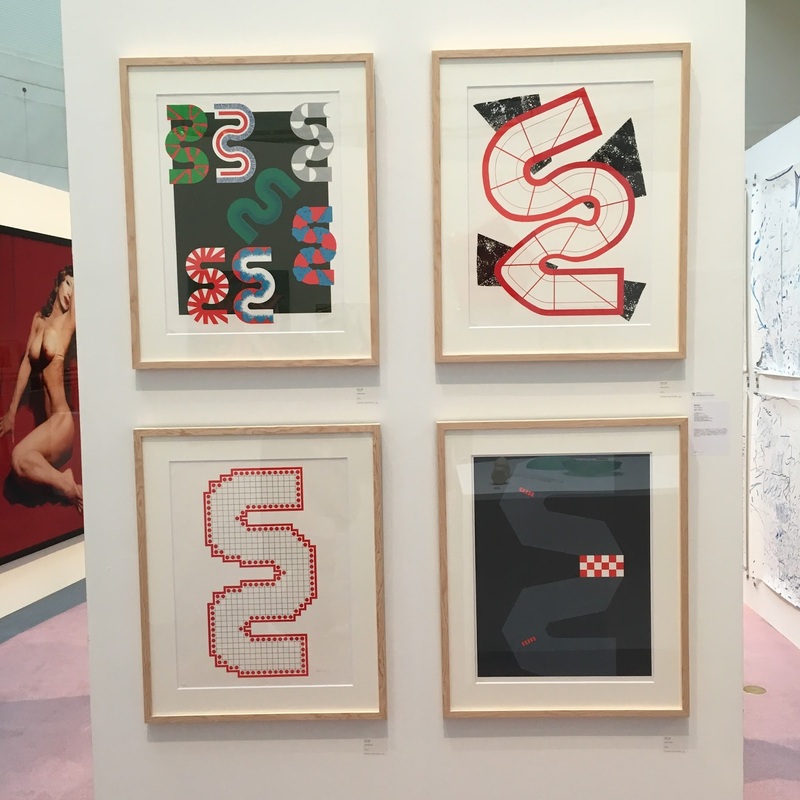 The fair re-launches in 2017 as Shu Shu Shu Show, sharing the joy and appeal of collecting art through a sophisticated selection of galleries that offer everything from the very best contemporary art to antiques, books, crafts, and more. 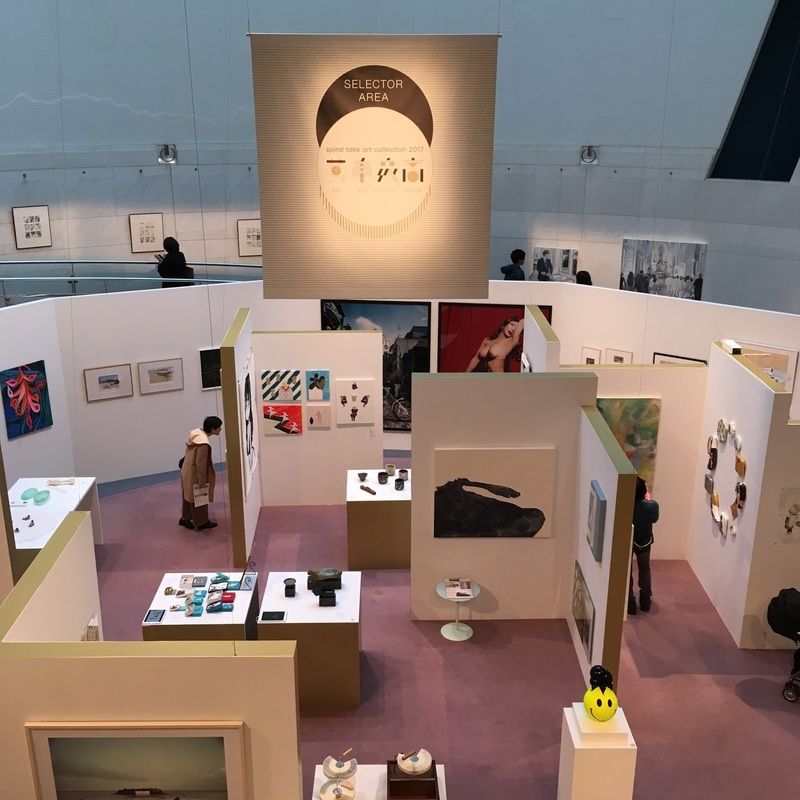 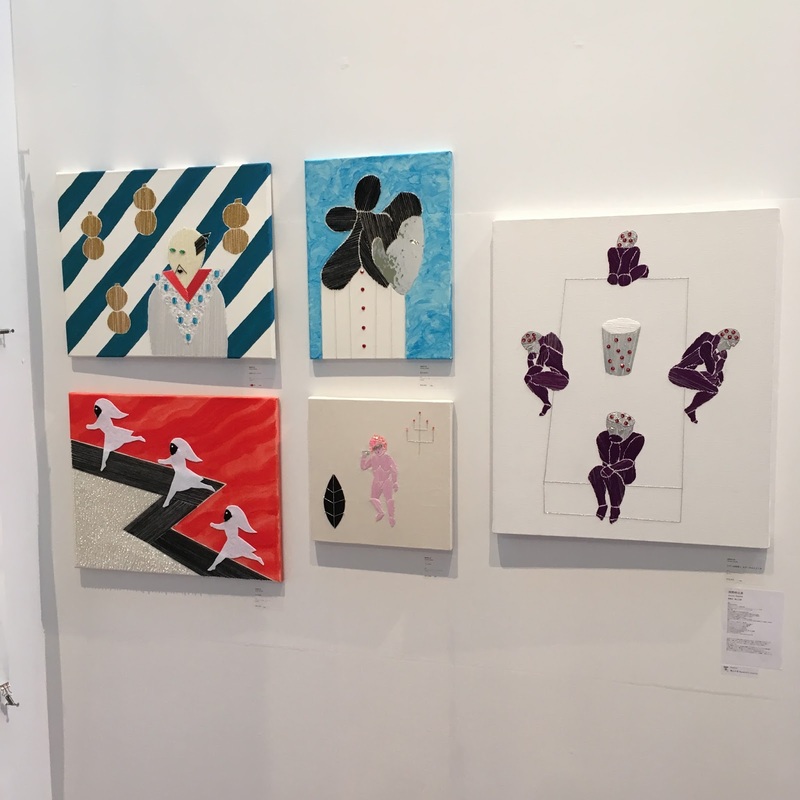 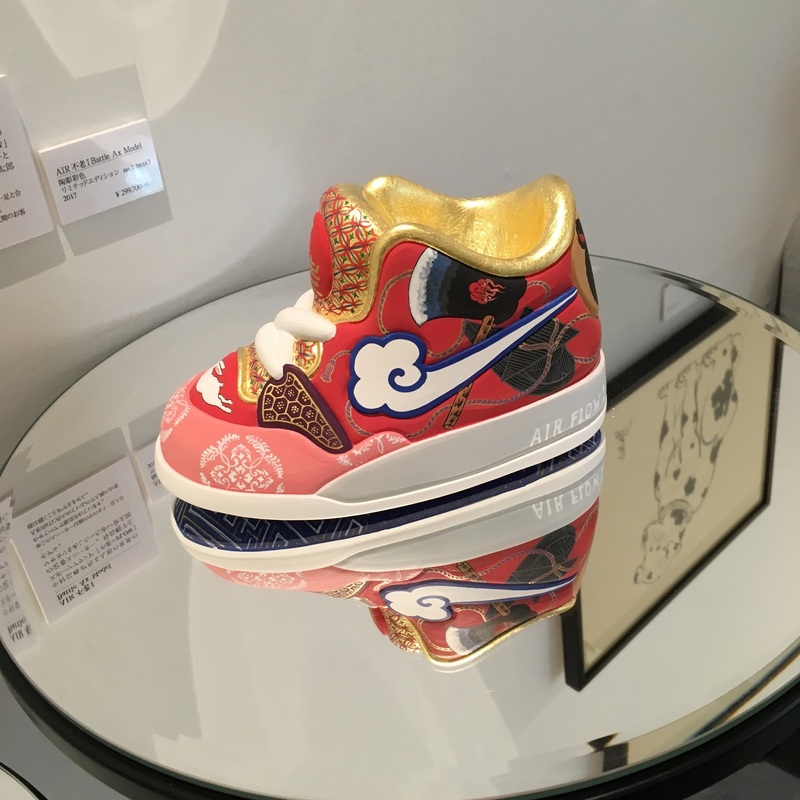 Whether you want to browse the exhibits or hunt for the next artwork to add to your collection, whether you’re a first-time buyer or an experienced connoisseur, spiral take art collection 2017 Shu Shu Shu Show has a world of wonders waiting to be discovered.